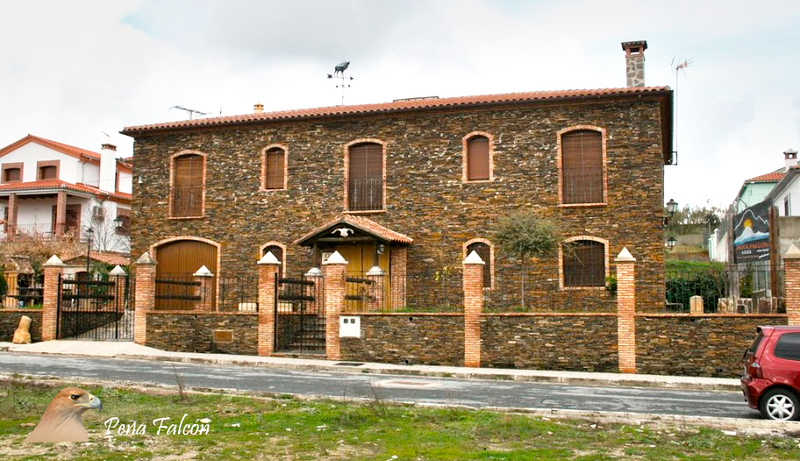 In our Rural House you will have all the comforts to enjoy an unforgettable stay in the purest typical atmosphere of Extremadura. You will find the necessary tranquillity and comfort of an intense day in emotions. 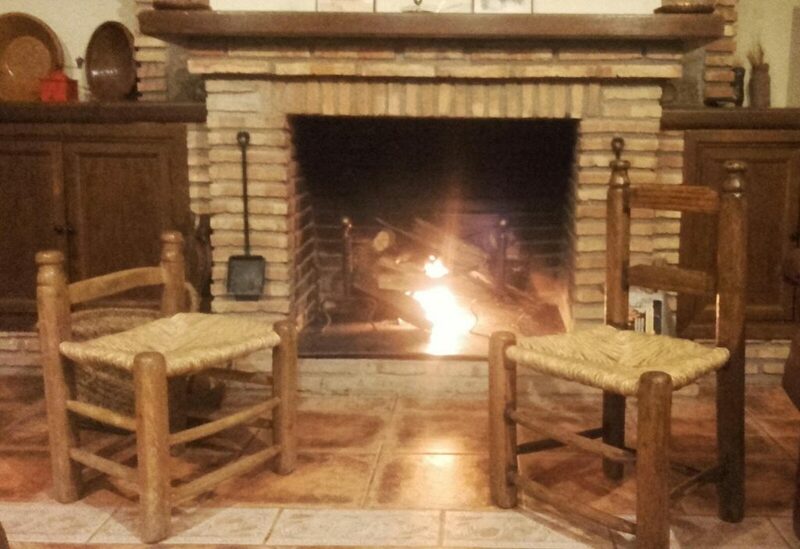 Our goal is to make you feel at home, putting at your disposal all the comforts without losing the rural flavor.